Be part of the ‘Festive Fridays’ experience at Southland Mall! “Festive Fridays” lineup of entertainers for the month of July at Southland Mall is full of exciting performances that will inspire, motivate and get the little ones moving and grooving. Just like every Friday, families are invited to experience a memorable time at the mall’s Center Court from 6 - 8 p.m. where performers and artists come together on a weekly basis to offer exciting and engaging performances. From adults to children, everyone will enjoy “Festive Fridays”. Start off your weekend with a little culture! 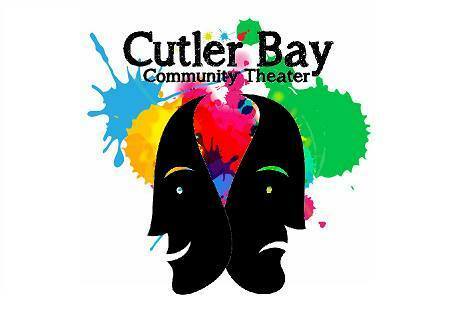 July 20th – Touch up on your acting skills because the Cutler Bay Community Theater returns to the Festive Friday stage for an entertaining and interactive performance! July 27th – This Festive Friday brings you a taste of country! 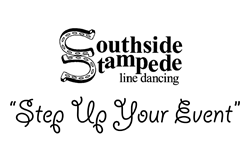 Join the Southside Stampede for a boot scootin’ great time of line dancing! “Festive Fridays” is a free event series open to the public. Southland Mall is conveniently located on U.S. 1 and S.W. 205thStreet, off the Florida Turnpike, Exits 11 or 12. For more information on Southland Mall or to learn about partnership opportunities for future “Festive Fridays,” please mail inquiries to info(at)bristolpr.com. Southland Mall, located in South Miami-Dade County, Florida, the densest, most populous county in the southeastern portion of the state of Florida, has over 1 million square feet of gross leasable area. Southland Mall is conveniently located on U.S. 1 and SW 205th Street, off the Florida Turnpike, Exits 11 or 12, and is the only enclosed regional mall servicing South Miami-Dade County down to the Florida Keys. Southland houses over 100 specialty stores, including Macy’s, Sears, JC Penney, TJ Maxx, Old Navy, Starbucks, a 16-Plex Regal Cinema and diverse Food Court. For more information about Southland Mall, visit mysouthlandmall.com, follow us on Twitter and Instagram @solandmall, or on Snapchat at southlandmall, ‘Like’ us on Facebook at southlandmallmiami, or call (305) 235-8880. About Gumberg Asset Management Corp.
Gumberg Asset Management Corp., a diversified real estate retail organization with a tradition of uncompromising integrity and unbeatable performance is the manager of Southland Mall. For further information, visit the Company’s website at http://www.gumberg.com.